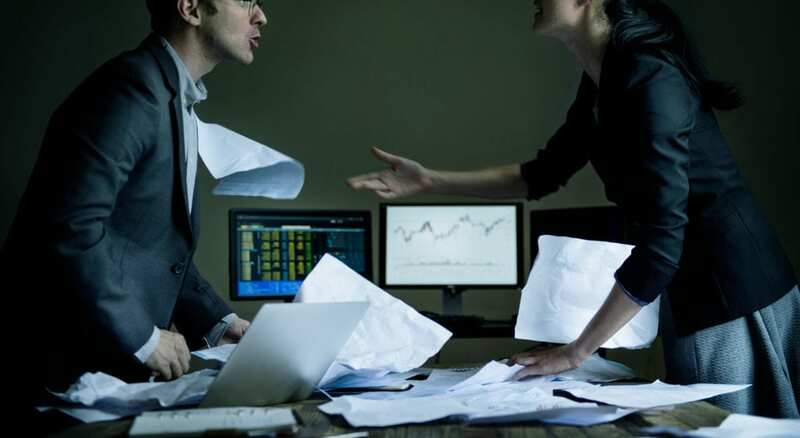 The new integration allows firms using AccountKit to see CAS 360 company Annual Review status, document deadlines, ASIC company debt list and documents awaiting lodgement in ASIC in CAS 360 from inside AccountKit. Additionally, users will now be able to bring up clients records showing data across XPM, AccountKit, CAS 360 and Simple Fund 360. 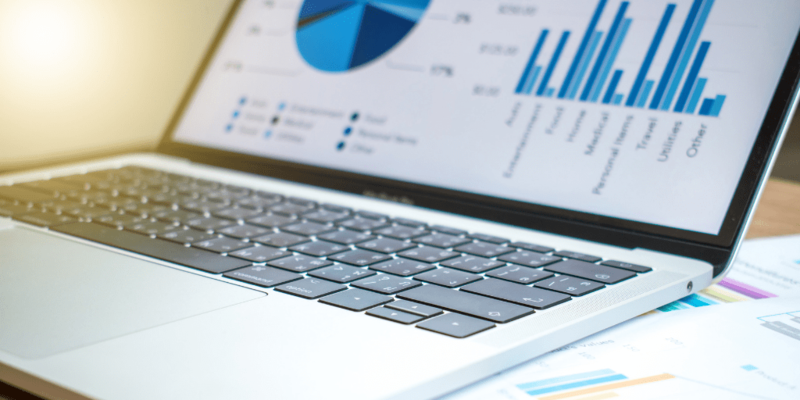 BGL has analysed 2017 and 2018 franking credit data for SMSF tax returns lodged through our market leading Simple Fund 360 software. 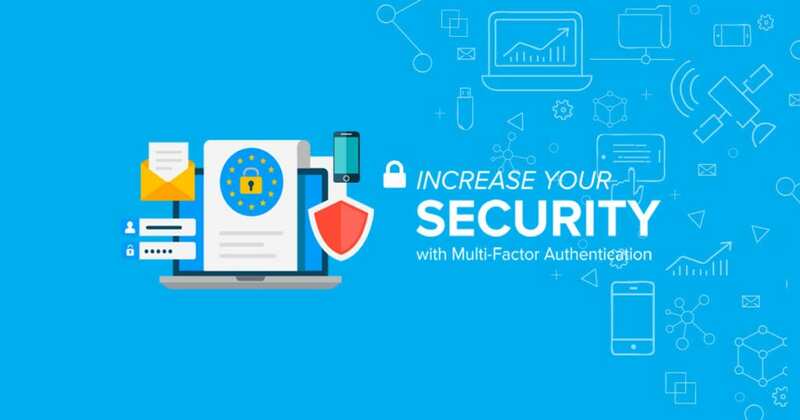 Multi-Factor Authentication (MFA) will become mandatory from 31 March 2019. 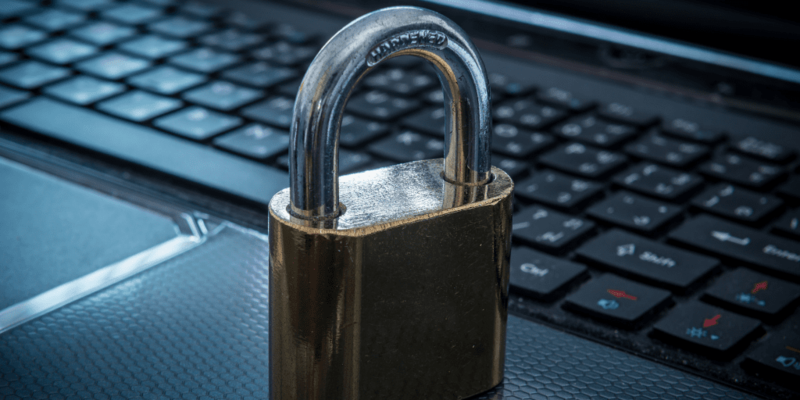 Keeping your data safe is our number one priority, and Multi-Factor Authentication is one of the most effective controls we can implement to increase data security. 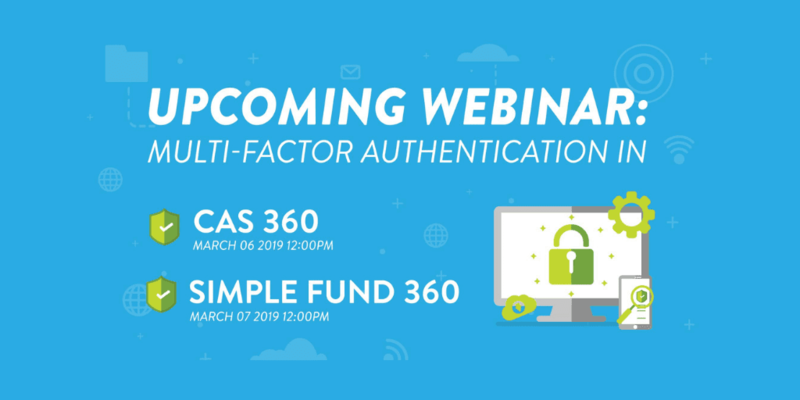 In December 2018, BGL introduced Multi-Factor Authentication (MFA) in CAS 360 and Simple Fund 360. In Quarter 1 of 2019, MFA will become mandatory. Therefore, we will be hosting free information webinars. CAS 360 version 47 is now live! Here is what’s new…Users can now reserve company names with ASIC from CAS 360! 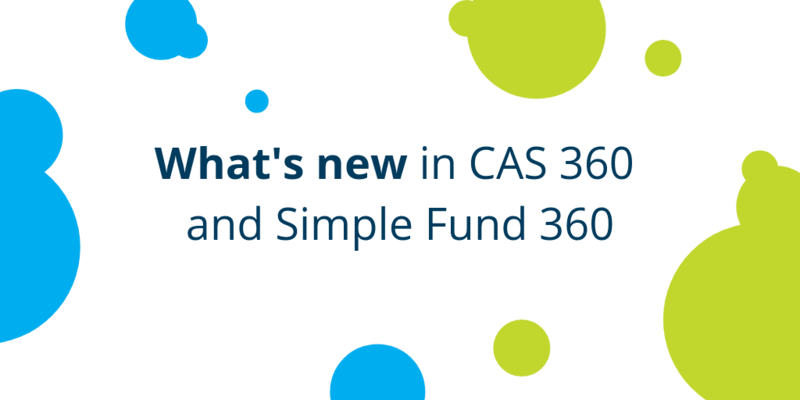 The release of a new support platform with Zendesk is another game-changer for CAS 360 and Simple Fund 360 clients. 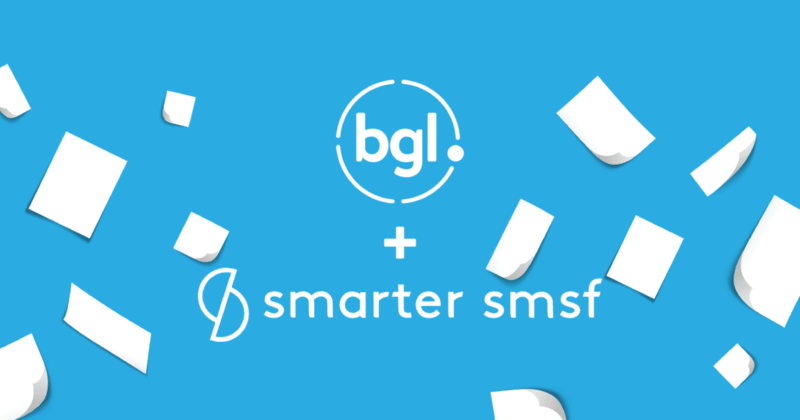 BGL has invested to integrate the Zendesk platform into our applications and Sugar CRM system. Zendesk will provide our clients with many support options as we move forward. 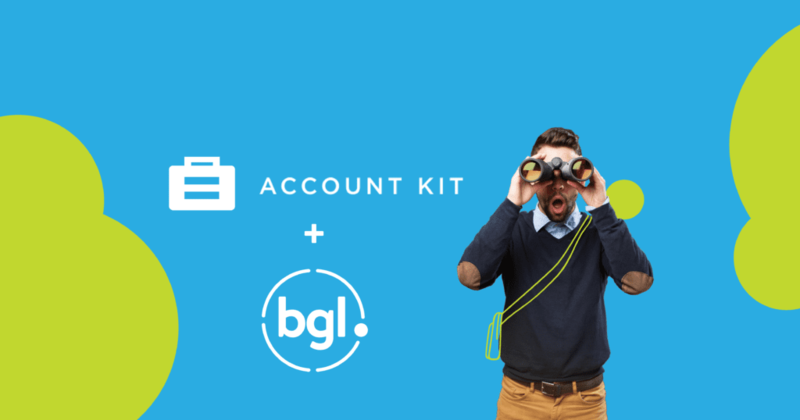 BGL has released an automated fund transfer feature in Simple Fund 360. This feature allows funds to be transferred between Simple Fund 360 clients.